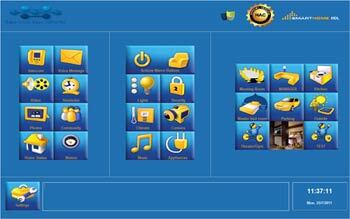 Smart-Bus Home Automation Control (HAC) is developed by Smart Home Group, a company that specializes in home automation. 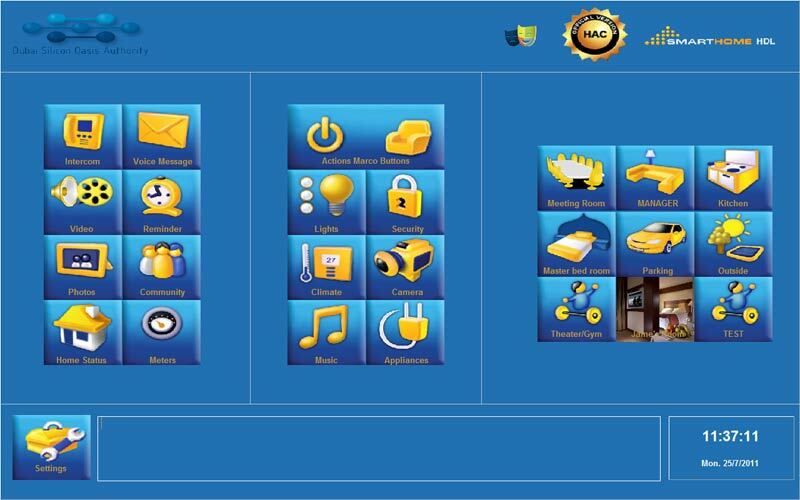 With Smart-Bus Home Automation Control (HAC), you can control every enabled device in your home from a centralized location, be that a HAC touchpad, a standard desktop computer; you will be in complete control from any location with an internet connection. You can also set up certain events to take place automatically through basic triggers and scripted actions. For example, you can set your house lights to turn off and on, or dim it. Can turn on and off the AC, Music and Video. Our management system is ISO 9001:2008, ISO 14001:2004 and OHSAS 18001:2007 certified. (Copyright © 2011. Smart-Bus. All rights reserved).